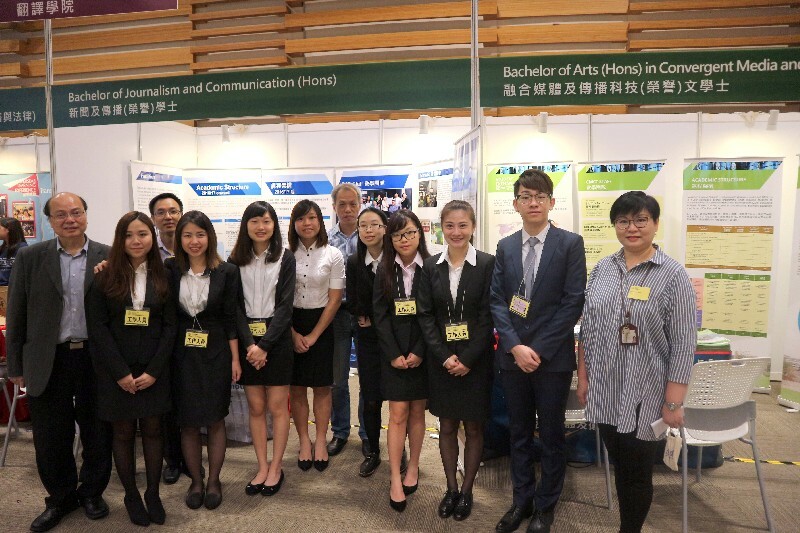 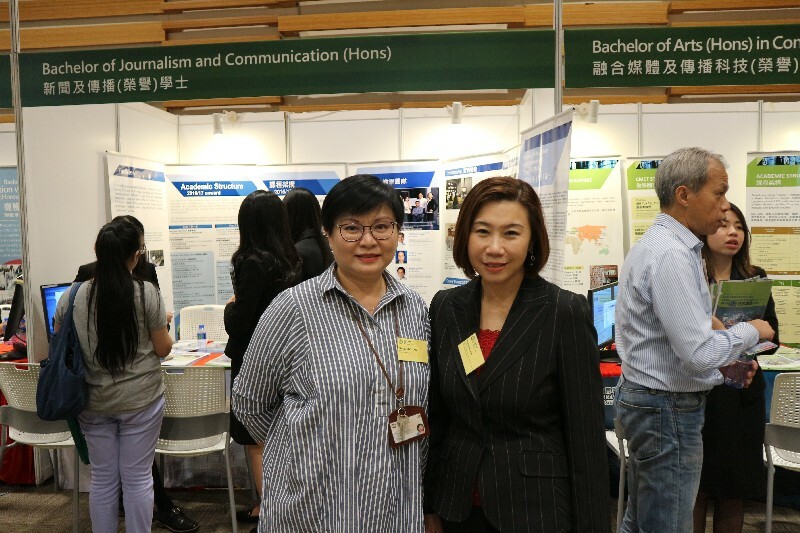 Students of the School of Communication (SCOM) played an active role in coordinating the programme exhibition. 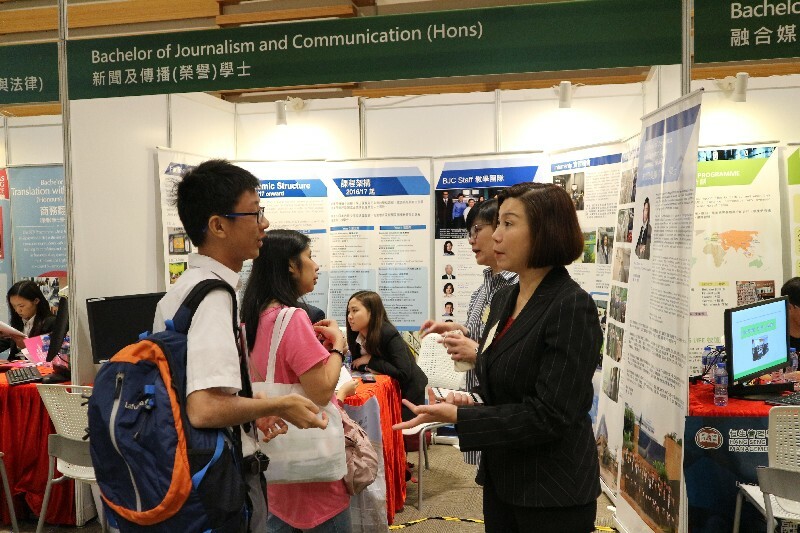 They actively answered visitors’ enquiries. 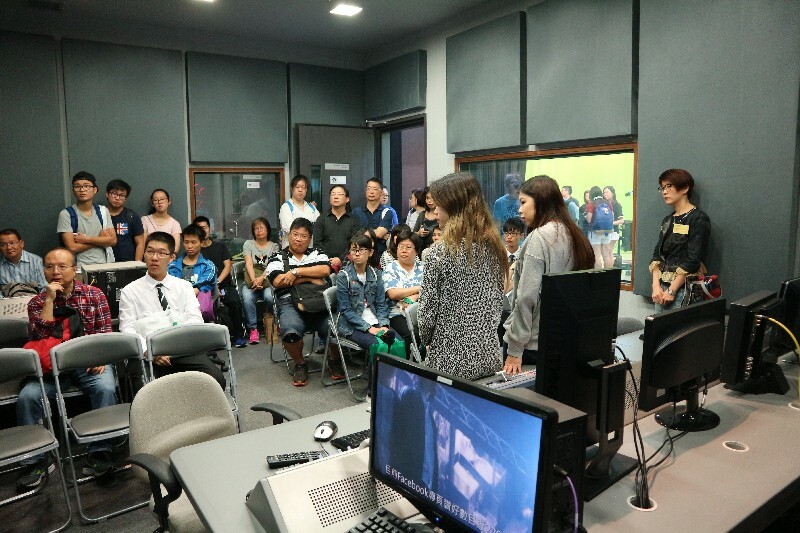 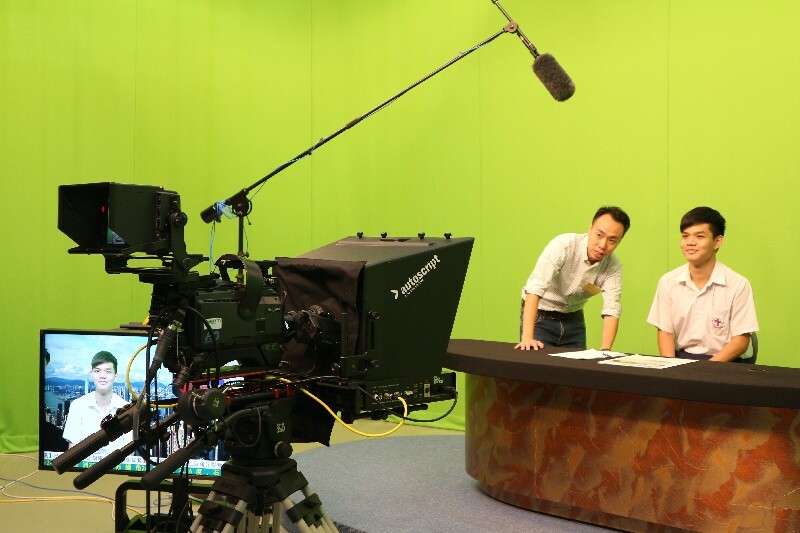 In order to let visitors to have a better understanding of the BJC programme and the BA-CMCT programme, Mr Brian So and Ms Eileen Chua, Senior Lecturers of SCOM, conducted two demo lectures in the BJC TV Studio. 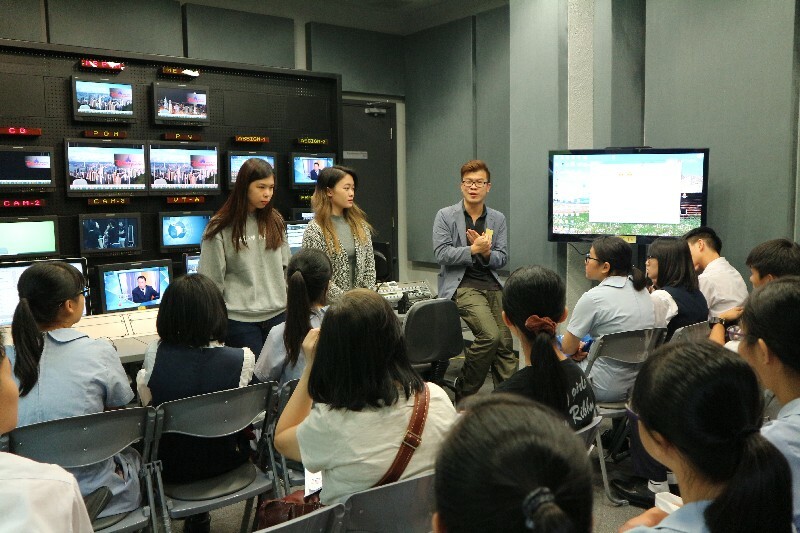 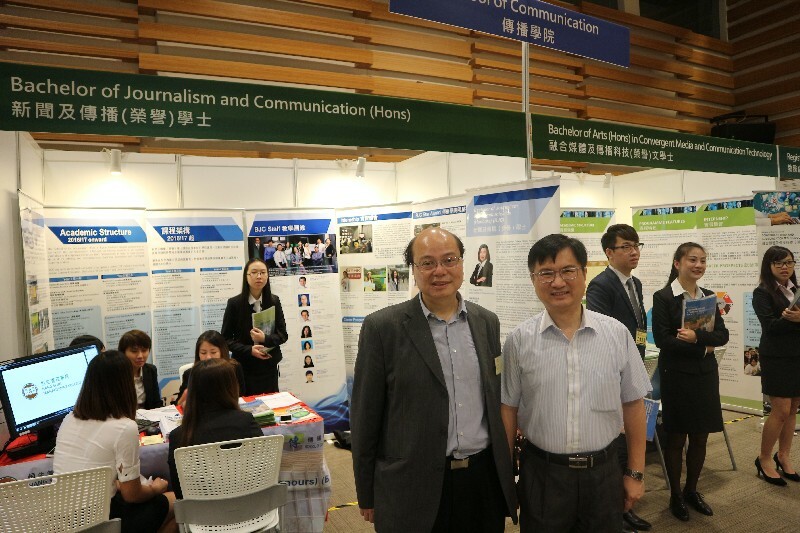 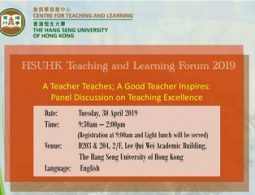 Professor Trevor Siu, Professor of SCOM, and Dr Keith Cheung, Associate Professor of SCOM, also held two seminar sessions to introduce the BA-CMCT programme to the visitors. 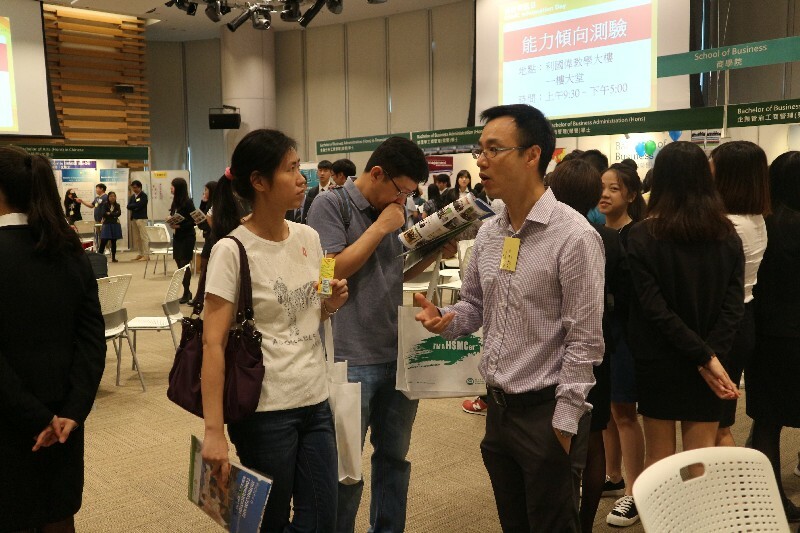 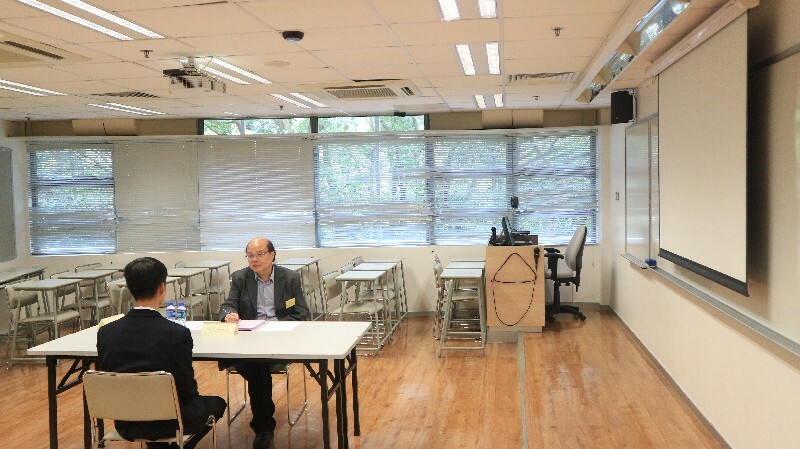 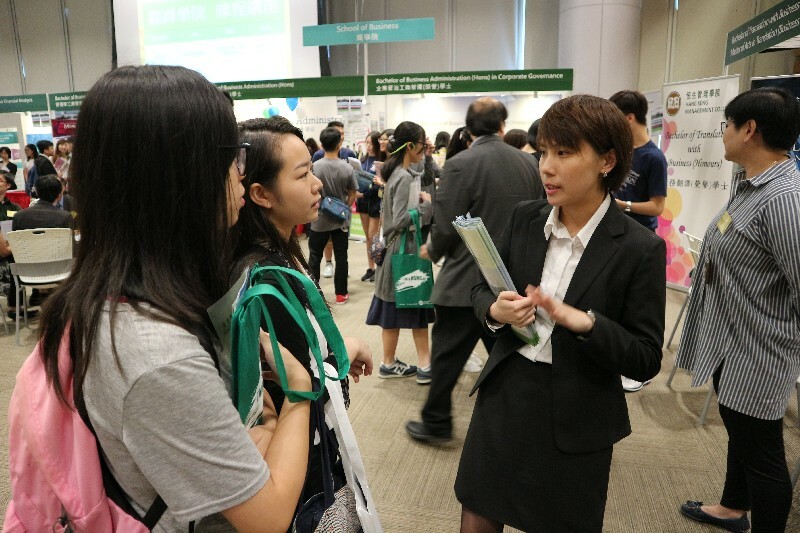 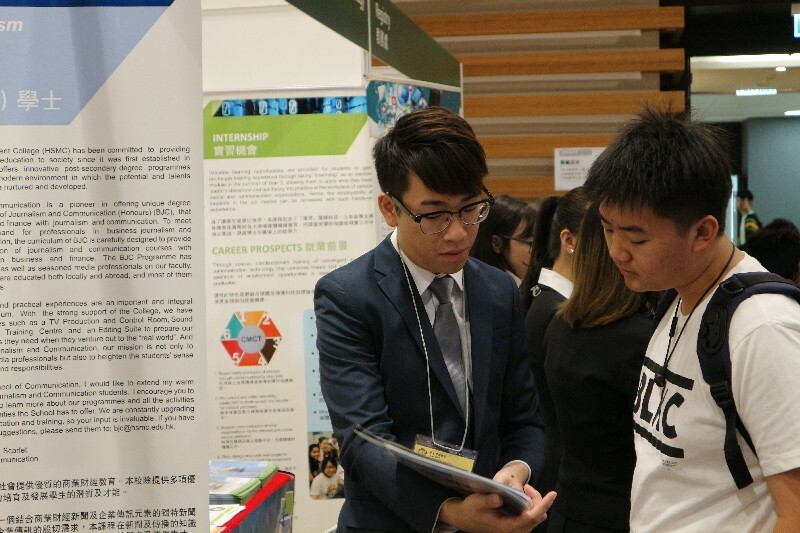 Students who applied for the two programmes were invited to have on-site interview.